Patrick and Keely walked carefully along the precarious, rocky path while the blue waters churned below. The light was fading quickly, and we had one last spot to hit before wrapping up our engagement session in Fort Worth's Trinity Park. But when he passed a couple sitting on the rocks, Patrick stopped. The sweet duo had graciously moved out of the frame when our portraits interrupted their quiet evening. A quick thanks wouldn't do, though, and Patrick reached out his hand, gesturing to the couple's phone, so that they too could have a memory captured on the water's edge. It was a quick exchange, but it spoke volumes about the man holding my longtime friend's hand. I've known Keely since high school, and her incredible drive, tenacity and passion has always inspired me to do more and do better. It takes a special person to keep up with this #bossbabe, but she's definitely met her match in Patrick! Their session was filled with jokes and laughter (and, well, a Batman onesie), and the love shining in Keely's eyes just made her all the more gorgeous. I'm so excited to celebrate their 2019 wedding in New Orleans! Patrick and Keely, thanks so much for being so. much. fun! I don't think I've laughed more during a session than with you two! Patrick, I know you were nervous, but you seriously owned these portraits! Keely, hurry up and come back to the US—I can't wait to see you two again! 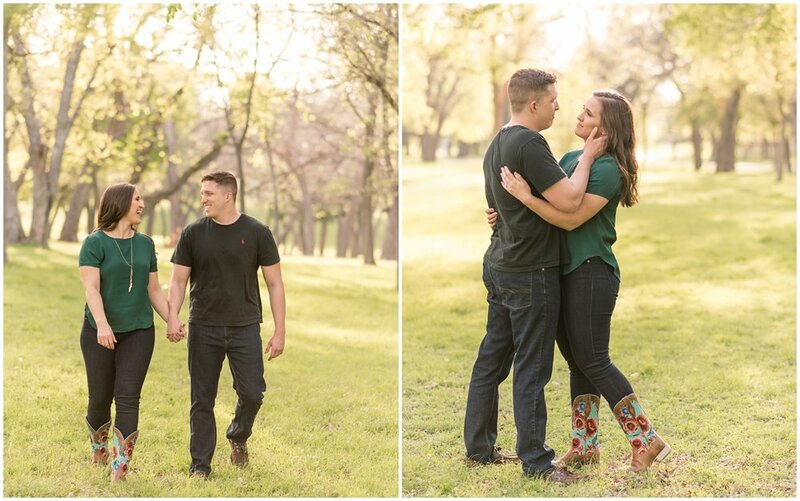 Dreaming of your own couple's session? Let's talk & get started planning some fun!